Well, what do you know: less than a day after the LG Optimus F5 leaked alongside its bigger sibling - the LG Optimus F7, their maker made both devices official. What we're being presented with is a pair of LTE-capable Android smartphones with specs that fit them nicely into the mid-range category. 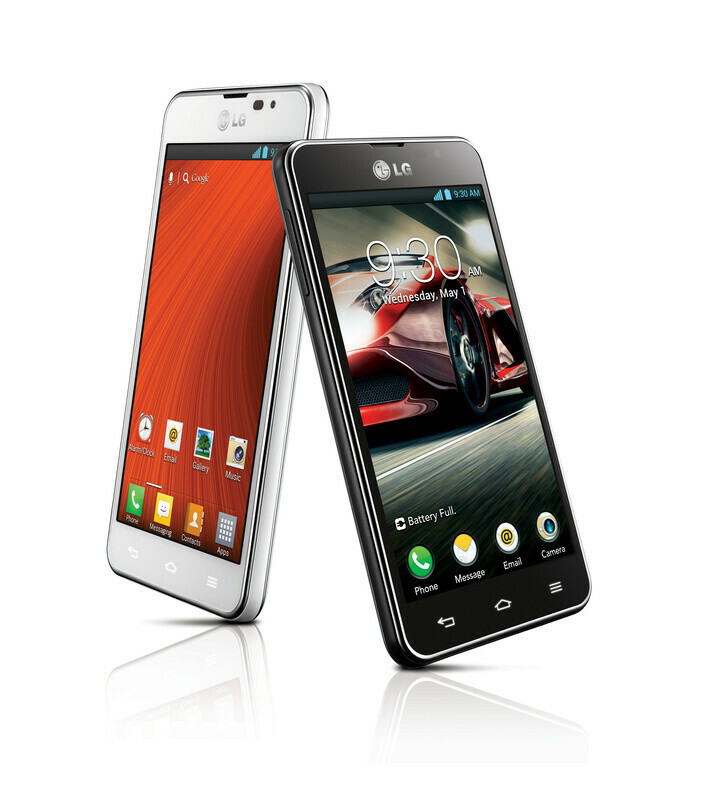 The LG Optimus F5 is the physically smaller among the two, sporting a 4.3-inch IPS display with qHD resolution (960 by 540 pixels). It is powered by a 1.2GHz dual-core processor of undisclosed make and model, backed up by 1GB of RAM. You also get a 5-megapixel auto-focus camera, a 1.3-megapixel front-facing snapper, 8 gigs of storage and a microSD card slot. 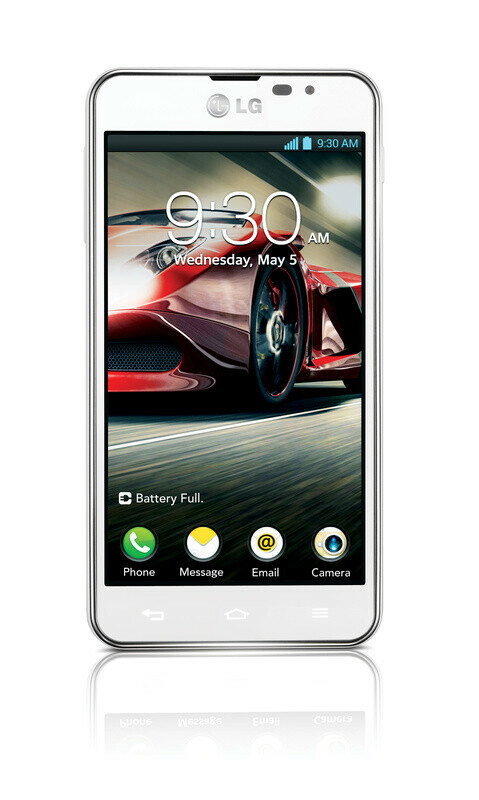 The LG Optimus F5 has a thickness of 9.3 millimeters, which is okay considering that there's a 2,150mAh battery at its back. Android 4.1.2 Jelly Bean comes pre-loaded on the smartphone with the company's custom interface featuring LG's QSlide multitasking tool and the Live Zooming perk. 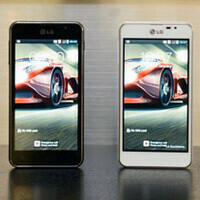 Markets around Europe will be the first to get the LG Optimus F5 during the second quarter of 2013. Details about pricing, however, has not been announced yet. lg is dropping some nicely speced mid ranged phones! Nice specs. I hope it would cost under $300. That would be great..
LG is going to do something unprecedent... they will make Samsung and Apple join forces to bring LG to court due to its latest designs, F5 looks exactly like an iPhone 5 and F7 looks like a Galaxy S II. Yeah, because square and oval phones were a hit, right? Many companies have tried and failed, bombed once it hit the market. Rectangles work. Just figure out what to do with the corners. Glad you're not designing phones for me as you are brutally clueless.